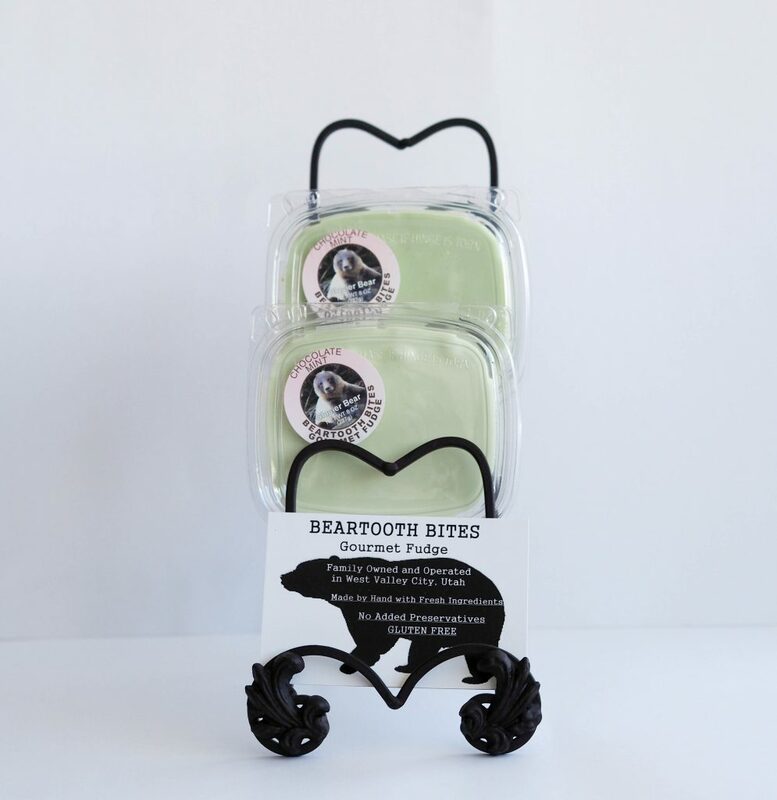 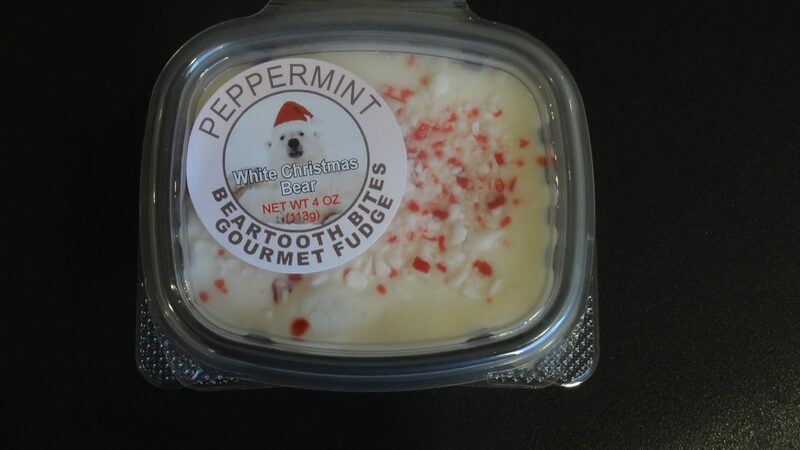 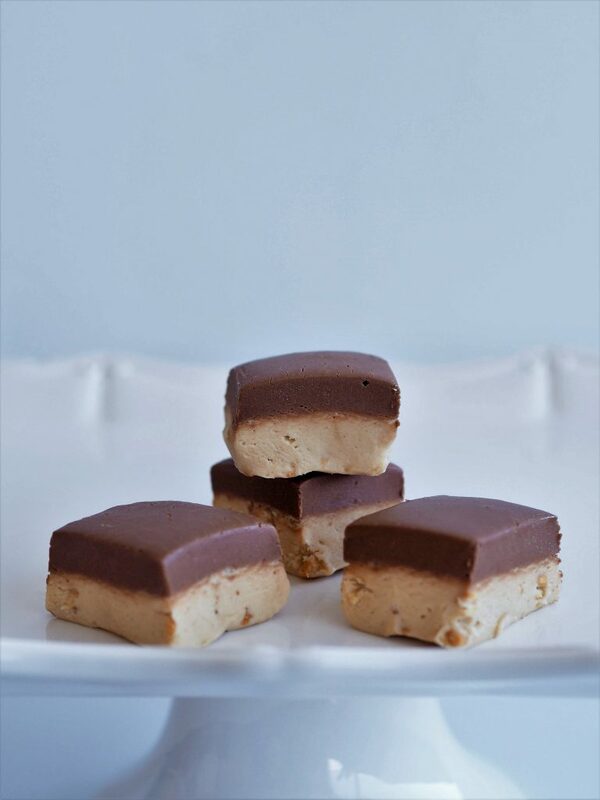 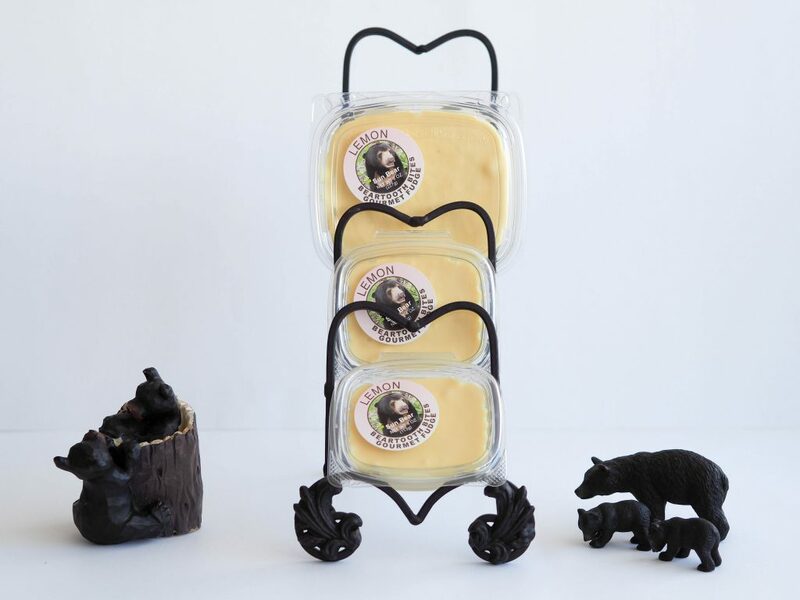 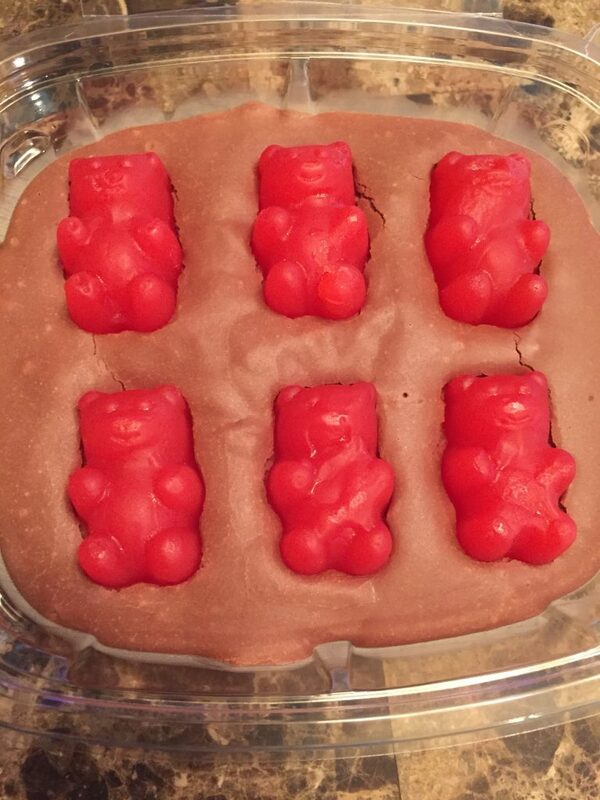 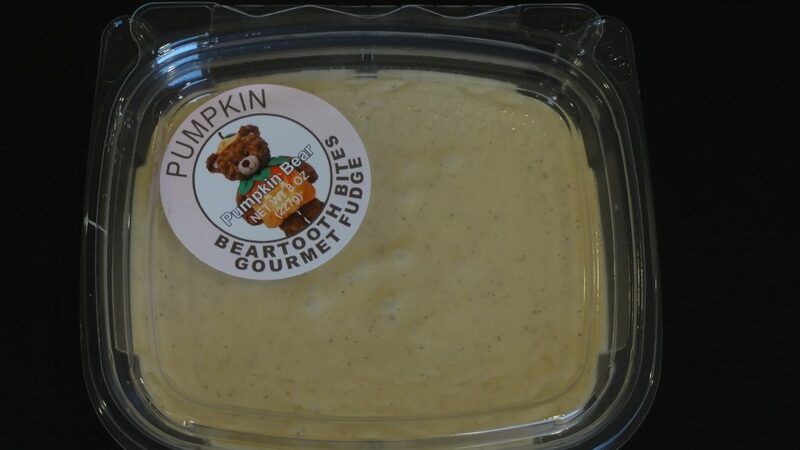 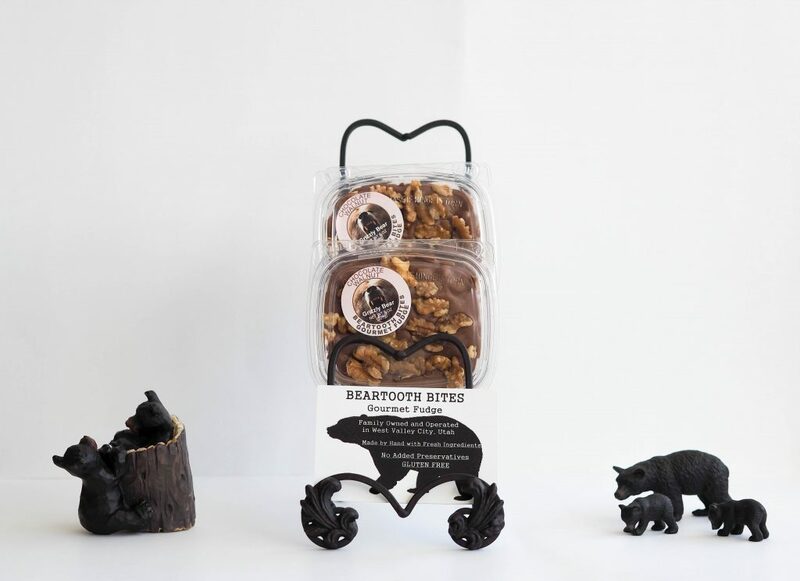 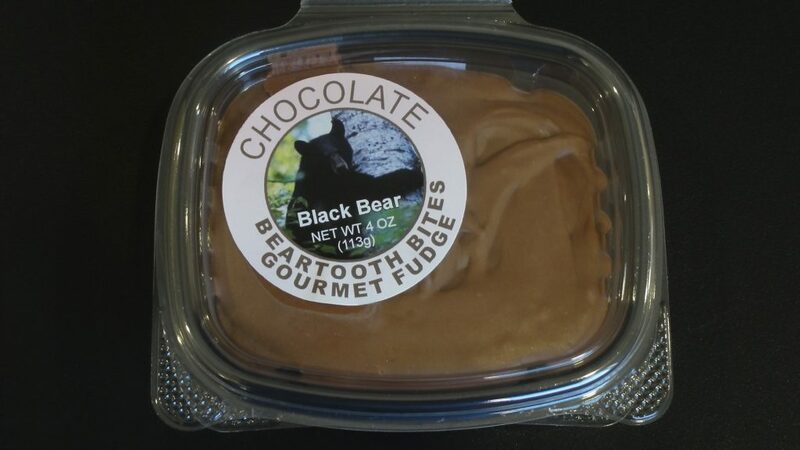 Owner and founder, Jane Shepherd established BEARTOOTH BITES Gourmet Fudge in Farmington, Utah in 2014. 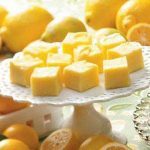 Jane has developed her own Fudge Recipes over the years, and has always insisted on using only Fresh High Quality Ingredients in her Fudge. 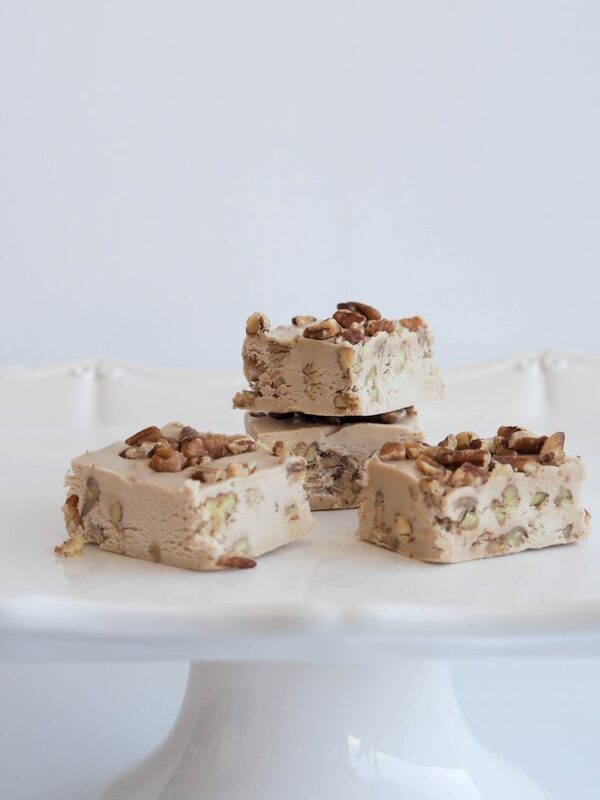 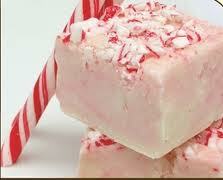 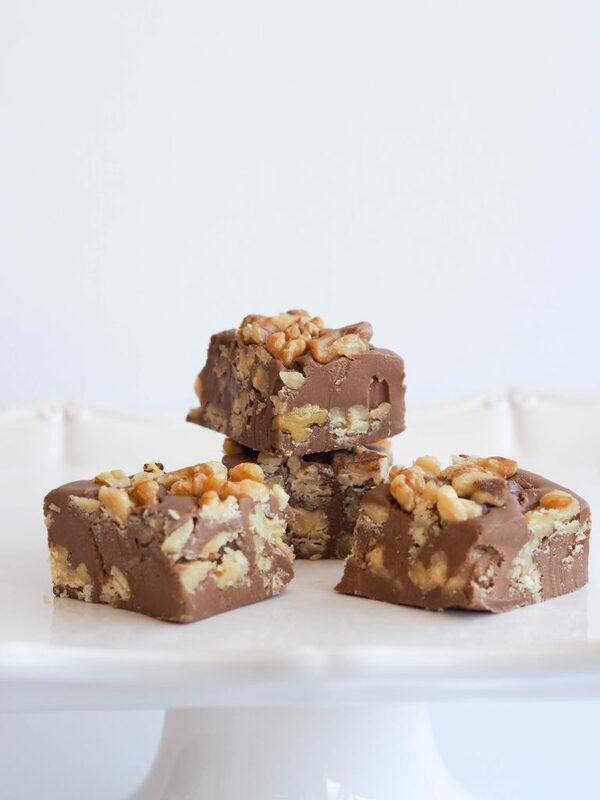 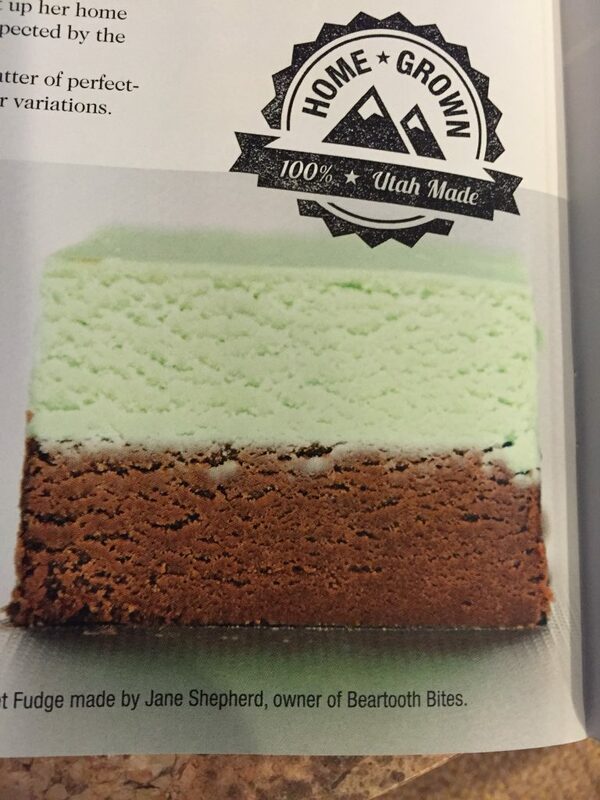 In the spring of 2014, Jane had an idea to sell Fudge at the local Farmer’s Markets, to see if the Utah community would be interested in buying some. 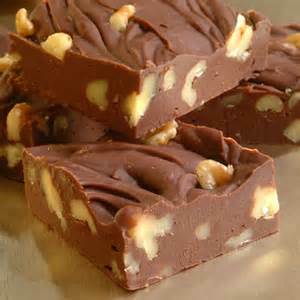 The Fudge was a hit, and soon Harmon’s Grocery Stores – a Local to Utah chain, started carrying our Fudge in their Bakery Departments. 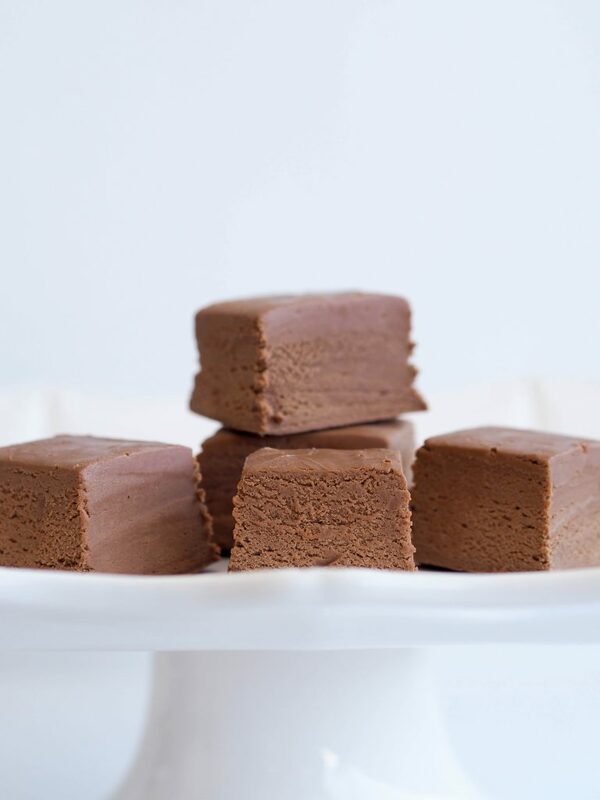 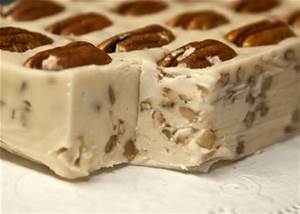 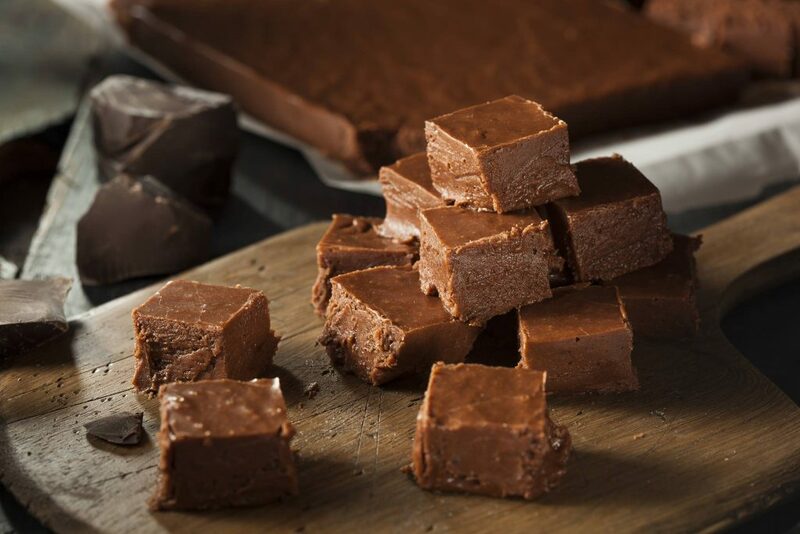 To date, our Fudge has been featured in over 60 stores in Utah, Idaho, Colorado, Montana, and Wyoming.